Are you interested in knowing more about birds? You landed on the right website! This site is all about our feathered friends – their role in the ecosystem, where you can find them, and all about the branch of science that studies them. While we are mostly in awe of their physical beauty and their ability to fly, there is more to birds than that. Their grace, awesome musical abilities, and their environmental contributions are really something to behold. What makes birds very important? The ecosystem is a complex biological community of organisms that thrive and interact together. Birds are part of this interconnected system. But what role do they play? First of all, they help in pollination. This is an important part of a plant’s fertilization. In order to reproduce, the pollen must be transferred to other flowers, plants, ovule or stigma. Since these pollens cannot move on their own, birds, along with others, will do the transferring for them. In particular, hummingbirds aid in pollination. Not only that, birds also help in germination and they spread hundreds of (not virus), but plants. Germination refers to the development of plant species even after the seed had gone through a period of dormancy. This means birds can effectively spread plants and trees anywhere that it can thrive – especially fruit-eating birds. You can also look at birds and gauge the health of the environment. Did you know that underground workers usually bring a canary bird with them? 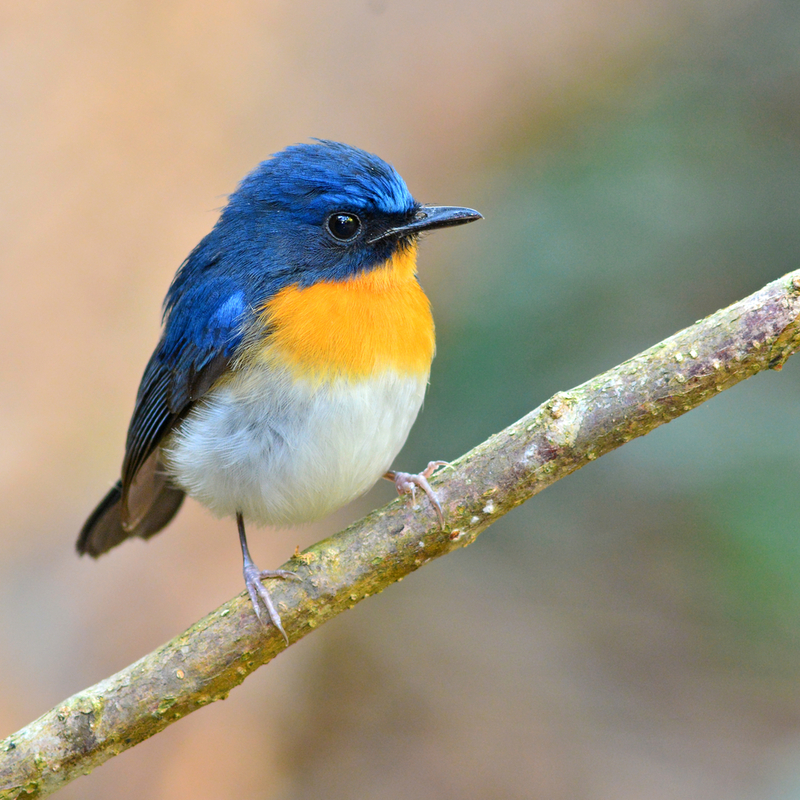 These remarkable birds can detect harmful gases like carbon monoxide. Not only that, by observing these birds and their reaction to their natural habitat, can tell us a lot about climate change, drought, habitat changes, etc. Finally, birds are also man’s aid in getting rid of pests. Hawks and owls are among the birds that eat rodents that can wreak havoc in a field. There are also birds that eat insects that can also be harmful to produce. Birds also play a role in the economy. In fact, ecotourism can be a major source of income in some places. Bird watching and the related activities surrounding them can sometimes draw tourists to visit the place. Beyond all of these, birds can be a source of inspiration, pleasure, and joy. This is why some of them are taken as beloved pets. 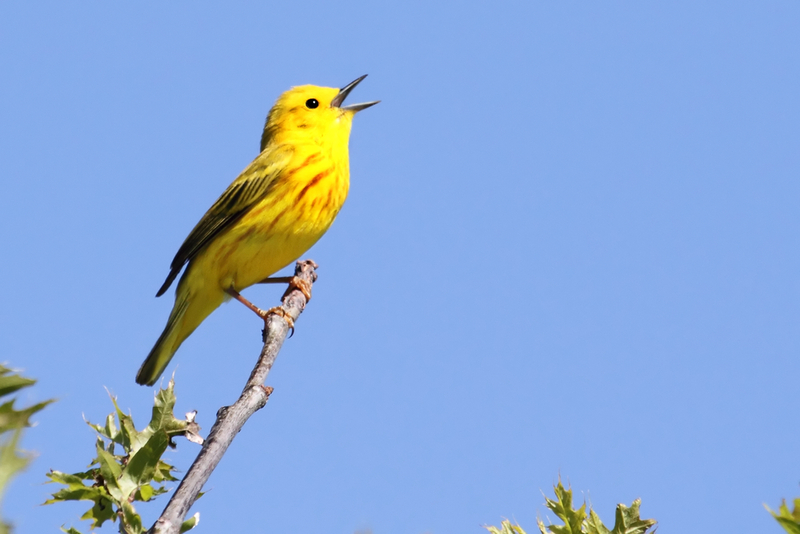 This website can help educate you about birds and how beautiful they are in their role in the ecosystem. We will talk about Ornithology – a branch of science, specifically zoology, that study these feathered creatures. We will also give you insight about bird parks all over the world that you can visit to better understand how these birds live. There will also be articles about rare bird species, what type of birds you can have as a pet and even the most beautiful birds in the world. When even discuss some games online which are bird related, you can find some of these places that provide them on CasinoWithdrawal.co.uk but also other places online. Get to know these remarkable creatures through our website. Happy browsing!